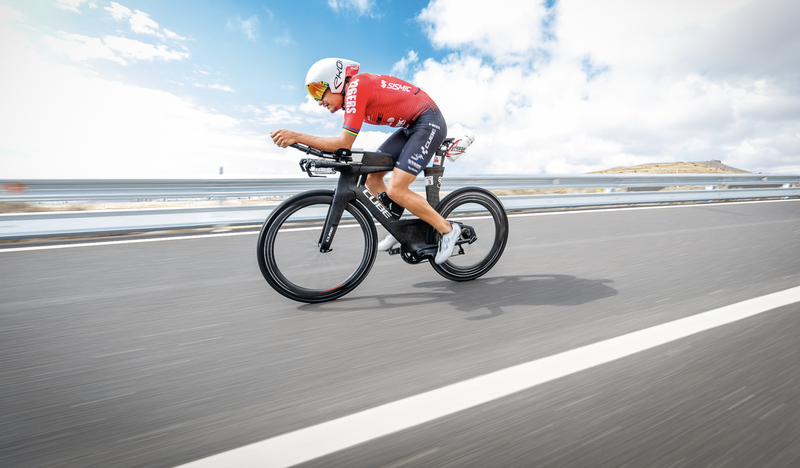 Iván Raña, Lucy Charles, George Russell and two-time world Ironman champion, Patrick Lange, are just a few of the athletes that can be found training on the island right now. With the arrival of winter, many elite athletes choose Lanzarote as the ideal destination to continue with their training during the cold season, thanks to the climate, the environment and the infrastructures they enjoy when visiting us. The possibility of training next to the sea and enjoying the magic of a volcanic environment with unusually mild temperatures in winter leads athletes to opt for visiting us during this time. Some return to the island frequently after being captivated by their previous experiences, especially to the sports complexes such as the Club La Santa or the Sands Beach Resort. 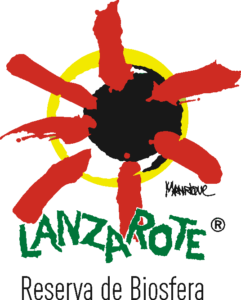 Others are visiting Lanzarote for the first time, discovering a sporting destination that offers them a unique setting, with a pleasant climate, where they can enjoy their training sessions at any time of the year, both during the summer and winter. Recently, top athletes such as Chema Martínez have visited the Island of Volcanoes. This runner has become a frequent visitor to the island, like the triathlete Iván Raña, and they can both be seen relatively frequently eating up the kilometres in the countryside of the island. The two-time winner of the Ironman World Championship, Patrick Lange, has also visited again, continuing with his preparation for the new season. Lanzarote has always been an important destination for triathletes. Proof of this is that in addition to Raña and Lange, members of the professional team BMC-Vifit Sport are also gathered on the island, amongst them, athletes Will Clarke, Emma Pallant, Chris Leiferman and Manuel Küng. Leading triathletes such as Lucy Charles, Anne Haug, Federica de Nicola and Michelle Vesterby have also decided to escape the cold and continue their training in a destination that offers them everything they need to be able to perform at their best in every season. In the past, Formula 1 racing drivers (Fernando Alonso, Jenson Button and Felipe Massa) have done the same, as has the young team driver Williams. George Russell has also carried out part of his training in Lanzarote before returning to competition at the highest level. Russell is a young racing driver who has already won honours as the FIA Formula 2 champion (2018) and in GP3 Series champion (2017). The fact is that more and more athletes are choosing to train in Lanzarote European Sports Destination!